Open Windows 10 anniversary update Setting. You do this by pressing the Ctrl+I keys in your keyboard. 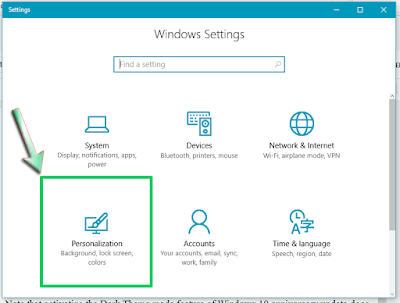 Select Personalization when the Settings app open. 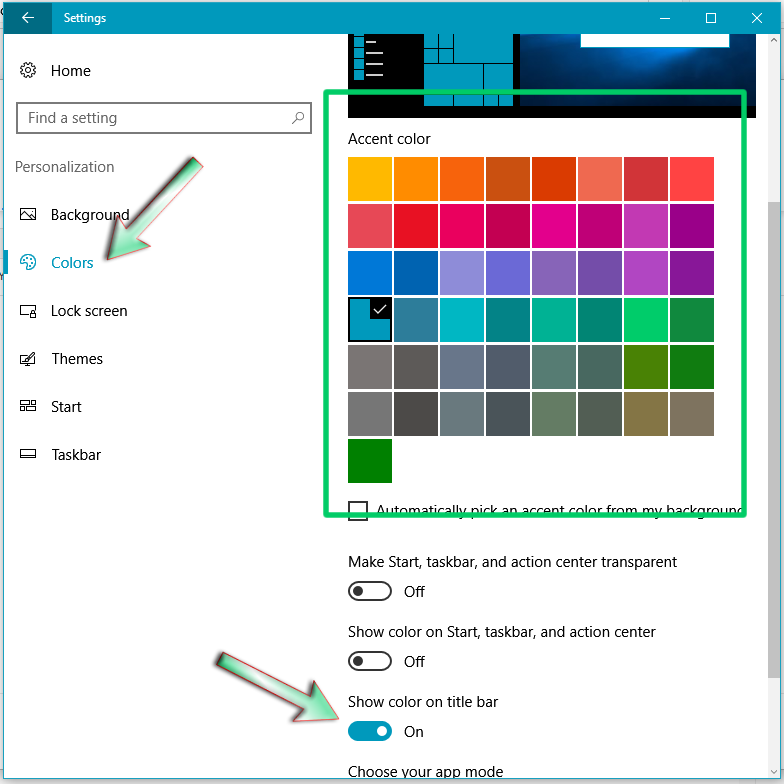 In the left section of the Personalization screen, click on Colors then in the right section, select the color you want to apply to the Title bar in the Ascent color box, then scroll down to toggle on the Show color on Title bar switch. 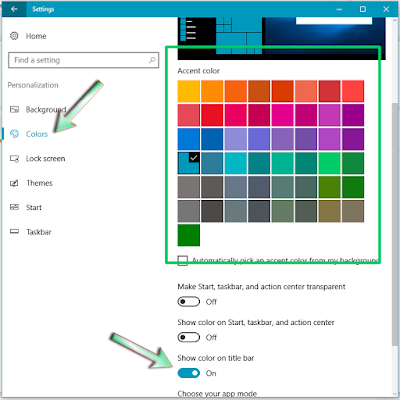 Unlike in Windows 7 where you can specify if Title bar color should be transparent or not, in Windows 10 Anniversary Update, this feature is not yet available. 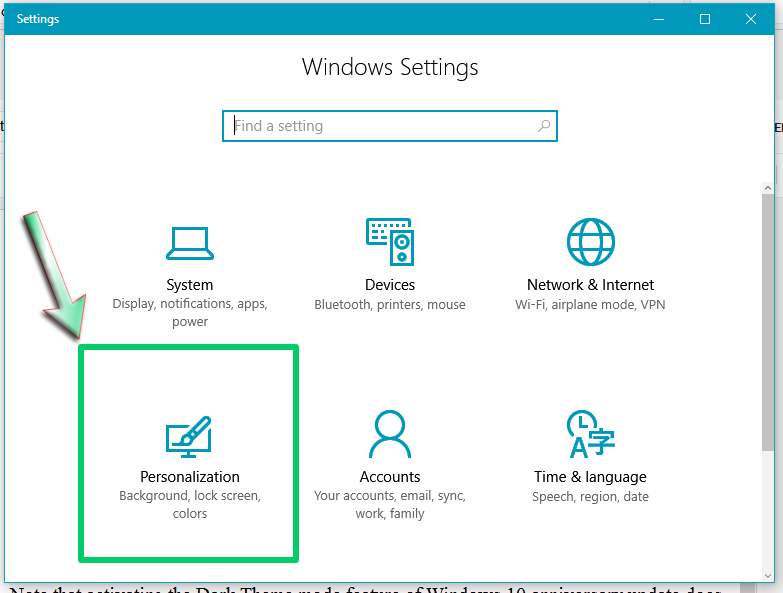 So we should still be looking forward to a better new update of Windows 10 that will include this feature. But until then, enjoy your Windows 10 PC.